Browse and borrow books, attend a range of activities and use IT facilities. 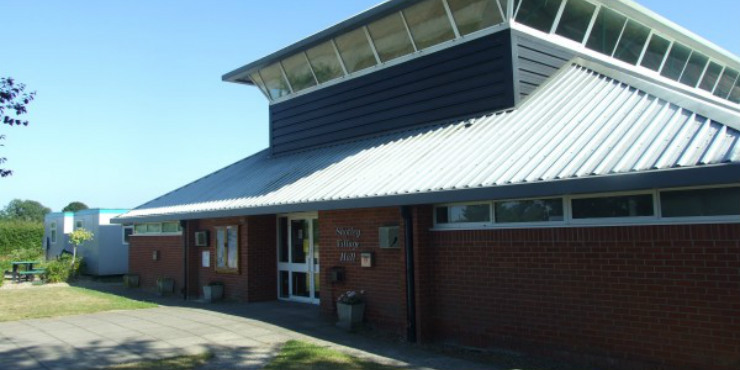 Payment facilities not available at Suffolk Libraries Local branches. Call 01473 351249 for any payments. Handle sports images and memorabilia, revisit and share memories of sport, talk about any kind of sport, take part in quizzes, games and gentle activities and make new friends. Rolling timetable of book groups, board games, talks and craft activities.